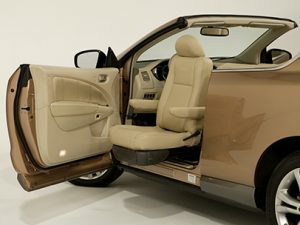 Ideal for children and adults looking for accessible vehicle entry! Your days of difficult vehicle entry are over with the Bruno Valet® Plus! 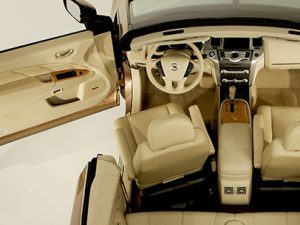 With an automatic rotating system, the seat can be lowered and moved however you’d like. 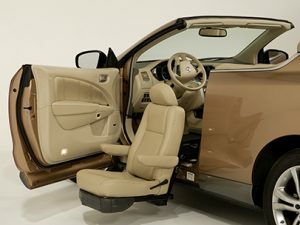 The vehicle’s original seat is never modified which means you can install your Bruno Valet® Plus in whichever vehicle you need, whenever you want! This product is also perfect for children as it does meet compliance and safety standards for children seats. A 3 year limited warranty is also included. Lift capacity of 370 lb. Contact Marietta Mobility today to receive a free quote! Our dedicated staff is here to help you and your family.